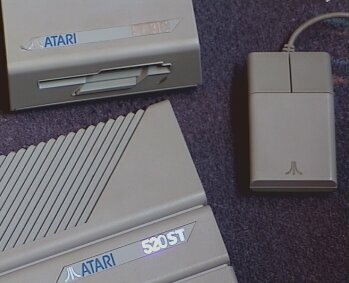 YM DIGITAL - Atari 520 ST music band. INFORMATIONS. 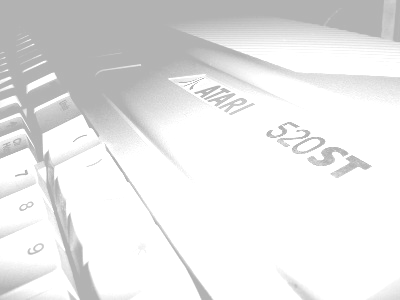 FACTOR6 (Atari 520 ST+, 1Mb of RAM). 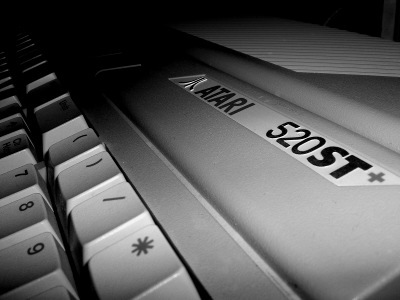 YM Digital is an Atari 520ST based band/project, established in 2010 by Yerzmyey. The idea is to make digital music on Atari ST machines (YM2149 only), that are 4-channels song as well as 6-channels and 8-channels tunes. It is possible to get 16 channels from YM chip but then the quality is audibly worse. 4ch songs we play on Atari ST with quality of 50kHz. 6ch songs we play on our machines with quality from 21kHz - 23,5kHz. It depends on the tempo and complication of the song. 8ch songs can be played by ST with quality of more/less 18kHz. 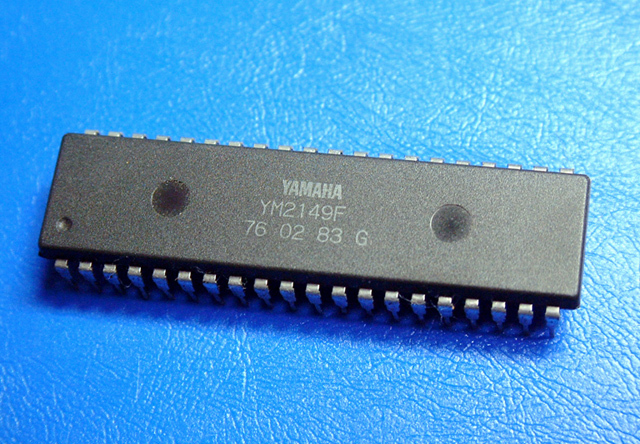 Originally Atari ST series (that includes ST, STm, STf, STfm, ST+, in 130, 260, 520 and 1040 versions) have only a Yamaha soundchip built-in (YM, licensed on AY that is also present in ZX Spectrum). It's a 4-bit quality chip with 3 hardware channels, theoretically designed only for synthetic music. Luckily - Atari ST has a pretty fast CPU (Motorola 8Mhz) so finally we get 4, 6, 8 (or more) channels with independent volumes - and noticeably higher quality of digital sound. To achieve this effect, the Atari’s CPU makes loads of operations and in this case the best editors capable of digital sound on ST are: HexTracker, DigiComposer and ProTracker ST.